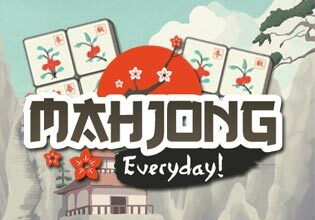 Mahjong Everyday has a new board for you to play every day! Match tiles and beat the clock in this fun, FREE mahjong game. Play Mahjong Everyday now!